Marvel has James Gunn‘s Guardians of the Galaxy Vol. 2 and Taika Waititi‘s Thor: Ragnarok on tap to open this year, but eyes are already looking ahead to 2018 and beyond. And with good reason. 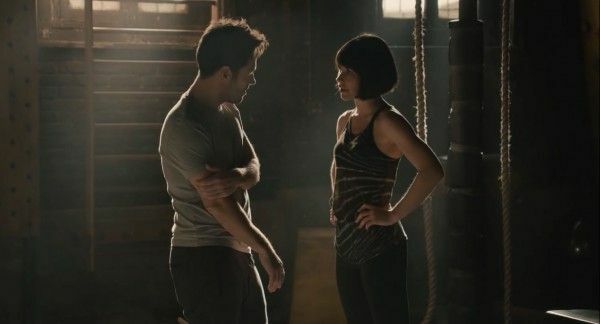 The MCU has Ryan Coogler‘s Black Panther, Joe and Anthony Russo‘s Avengers: Infinity War, and Peyton Reed‘s Ant-Man and the Wasp all teed up for the next calendar year. All of those films have either wrapped or are currently in production, save one: Reed’s Ant-Man sequel. But in a recent chat with Marvel Studios’ boss Kevin Feige for Guardians of the Galaxy Vol. 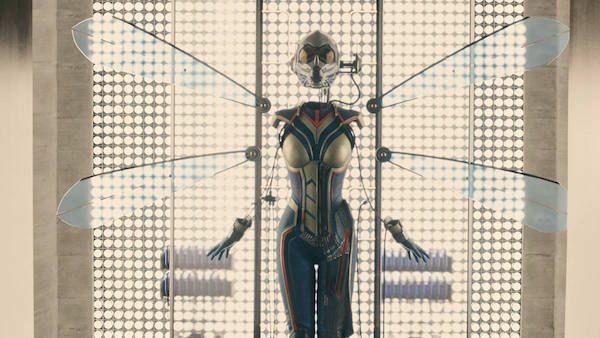 2‘s press day, the planned filming start date for Ant-Man and the Wasp was revealed. It’s close to what star Michael Douglas—who returns as Hank Pym–previously reported, though it’s possible that the movie’s production will start before Douglas is called to set. Michael Peña will also be returning, as are Paul Rudd and Evangeline Lilly who will play the title roles when Ant-Man and the Wasp opens July 6, 2018. It’s important to note that things may still shift, schedule-wise, but since this film is so close to production, you can almost certainly consider it a lock. That gives it just over a year before its theatrical rollout, so they couldn’t cut it much closer regardless. Ant-Man and the Wasp is set to start filming this June for a July 6, 2018 debut.